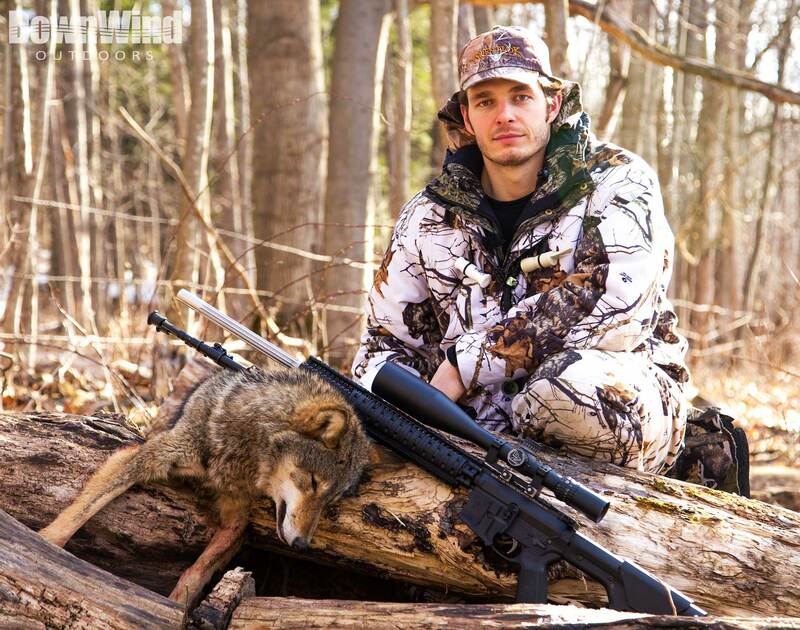 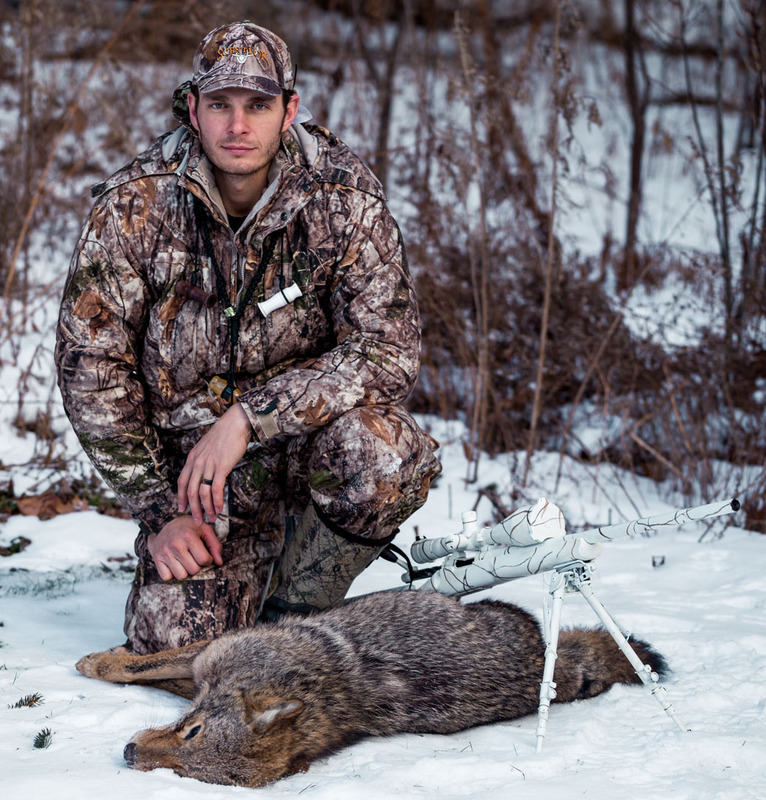 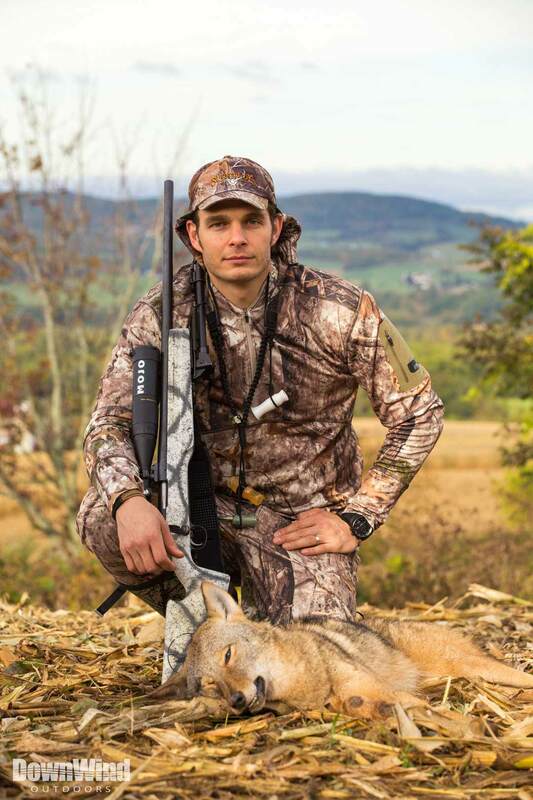 With the snow finally melting in New York, it is our favorite time of year to call in coyotes. 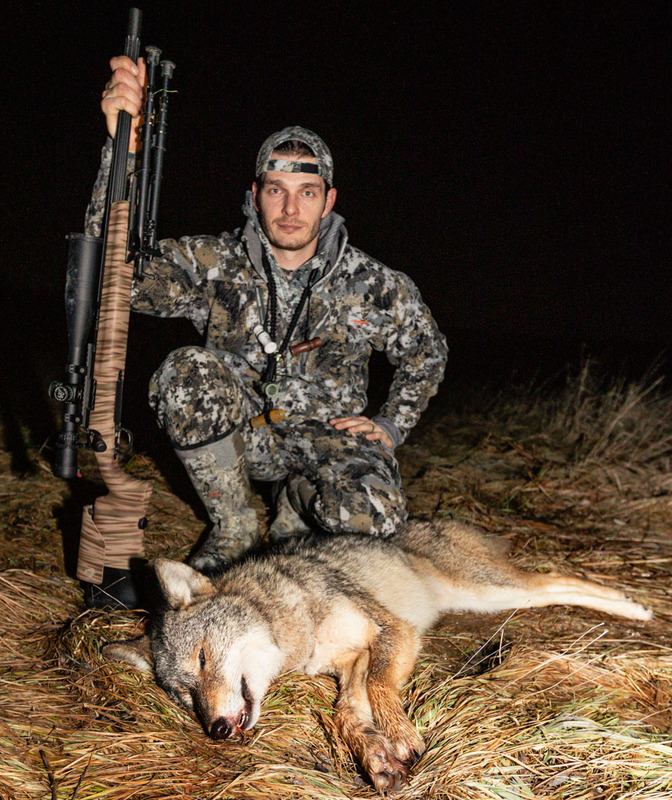 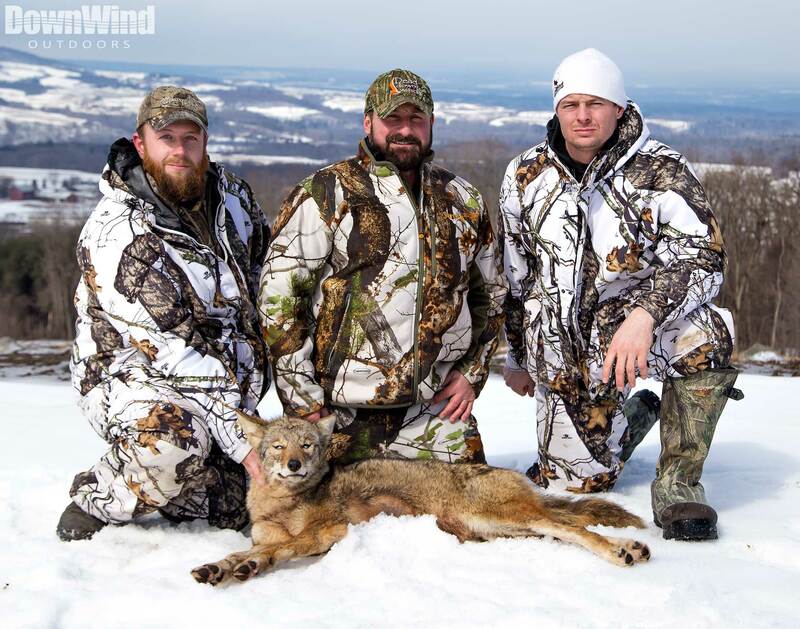 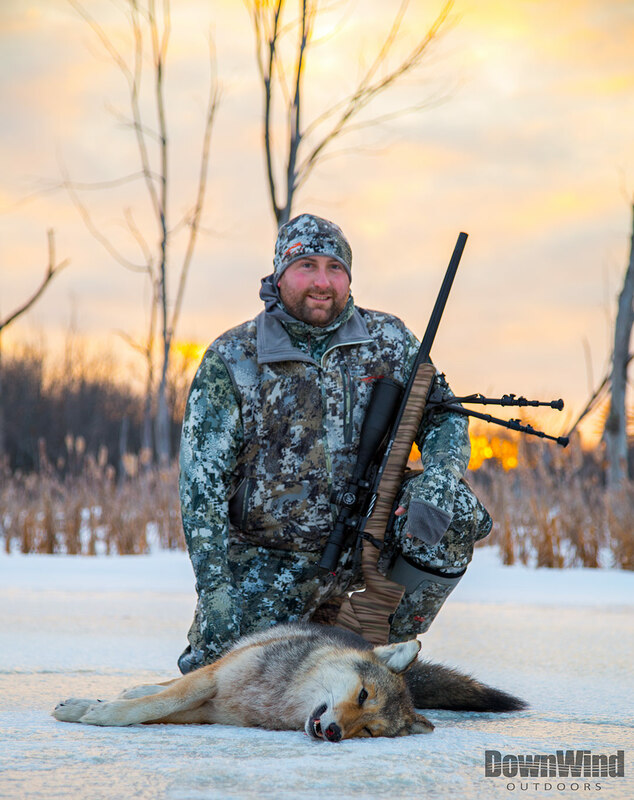 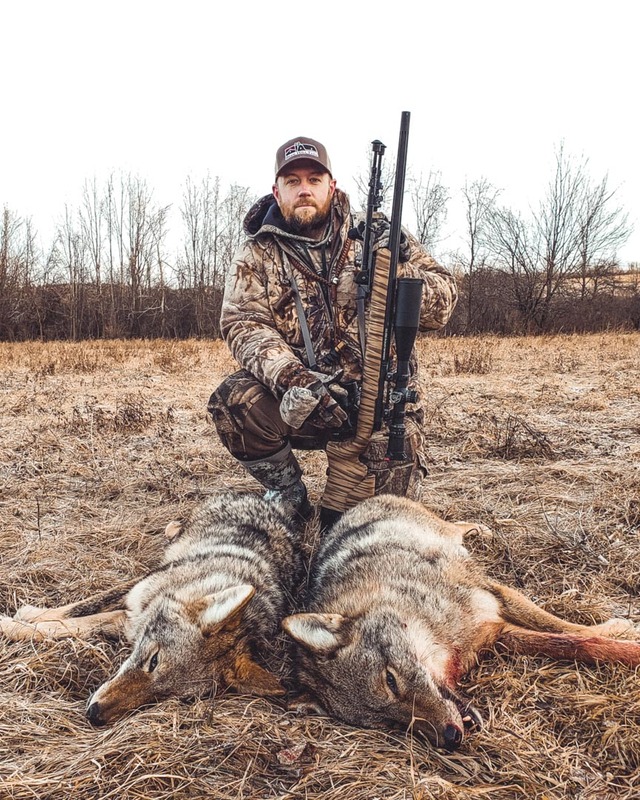 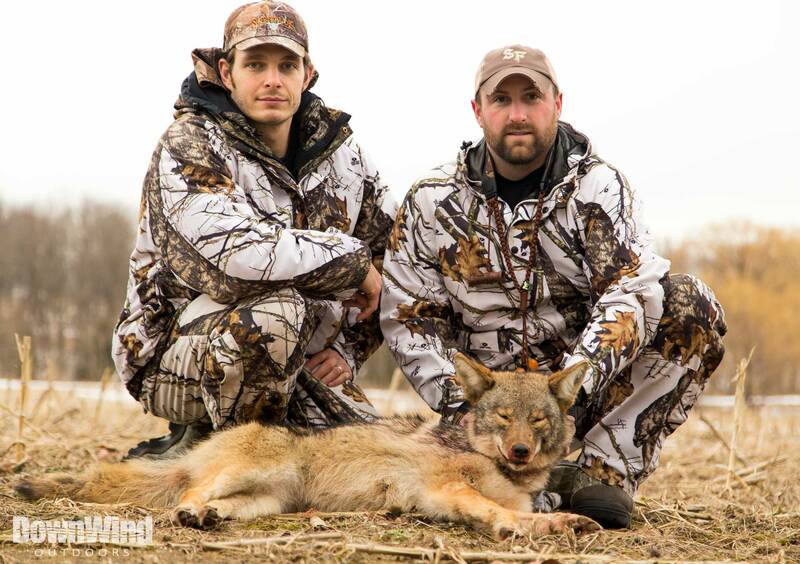 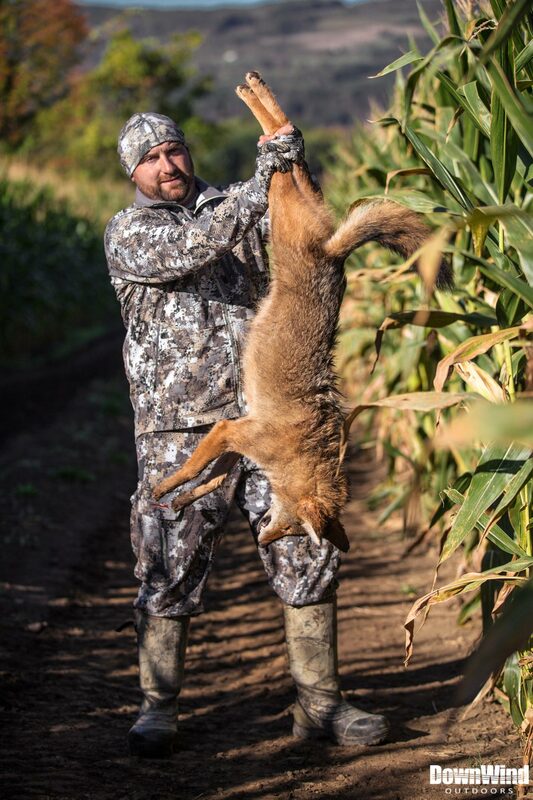 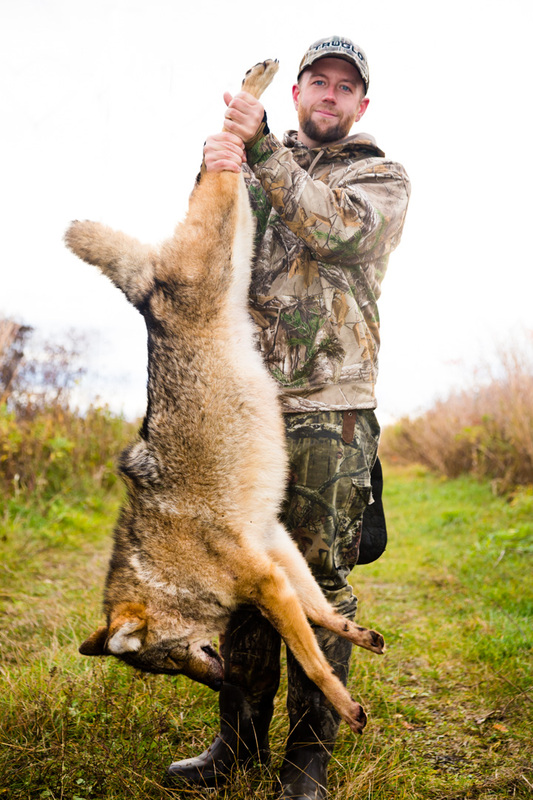 Jerrod and Andy headed to a property that always seems to produce coyote action. 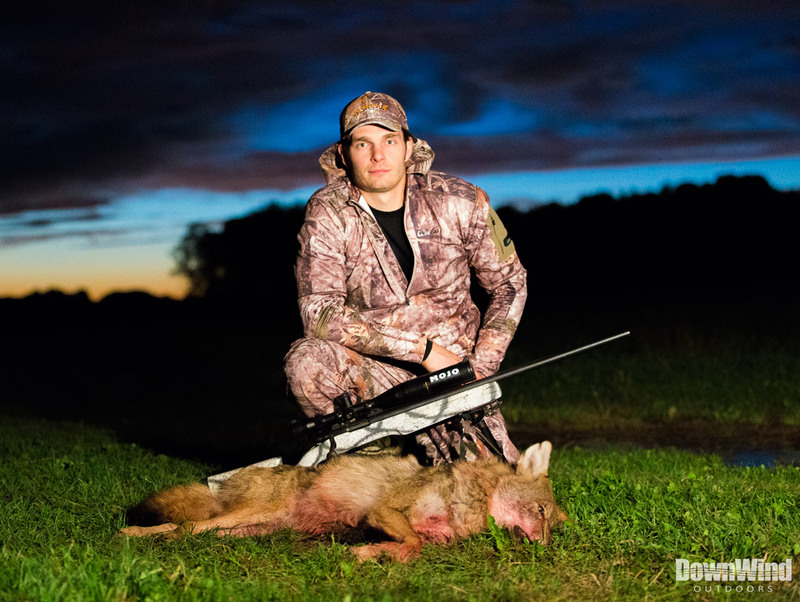 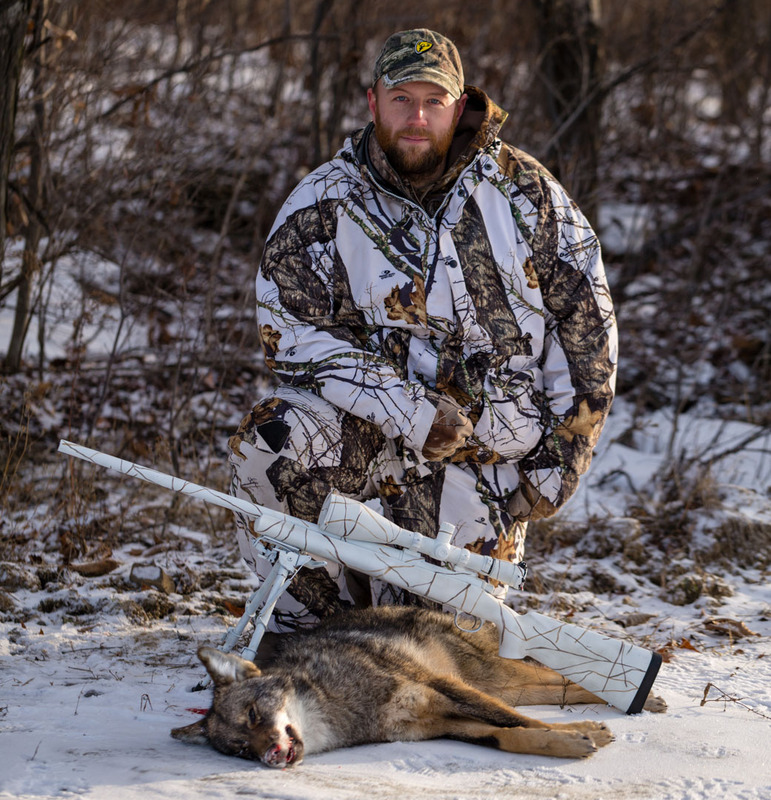 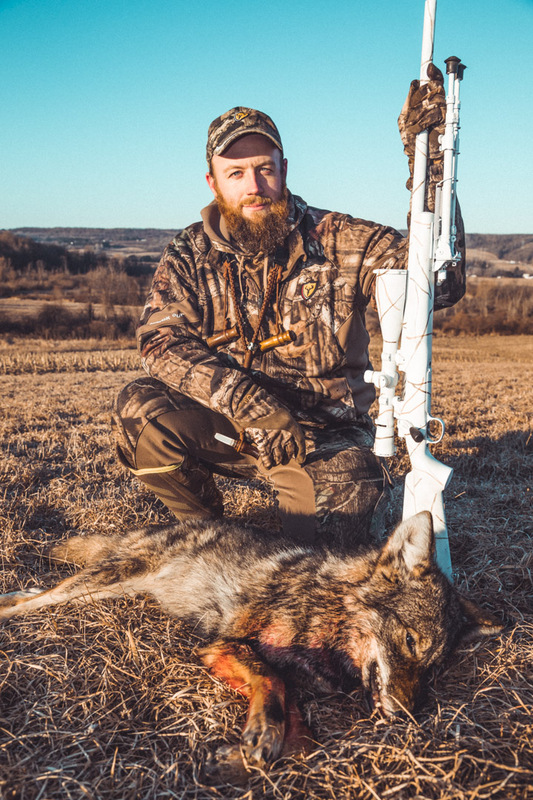 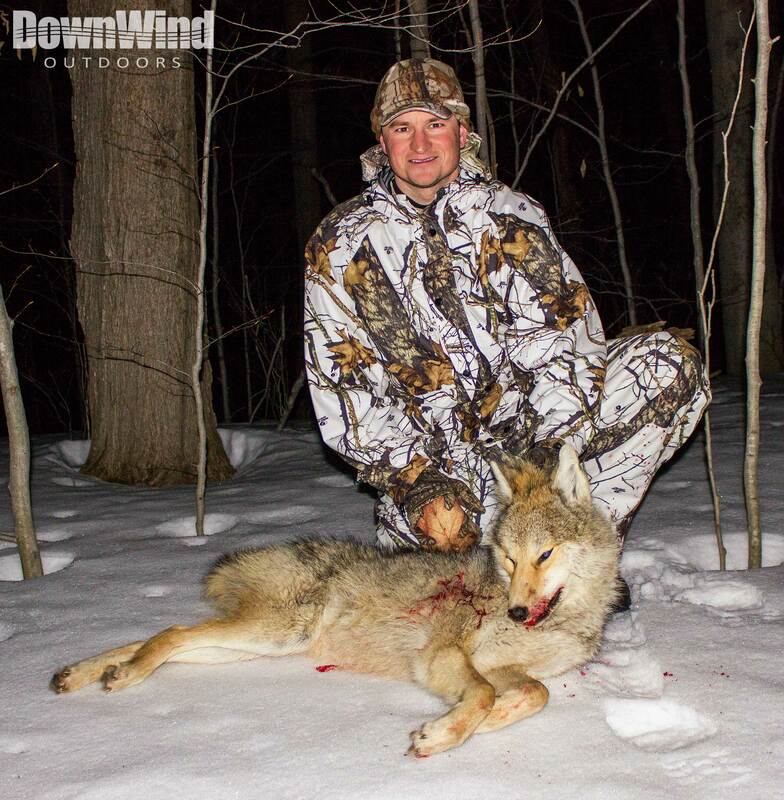 With a rare east wind and a new, strategic setup, our hopes are high that the coyotes will be hitting the dirt.